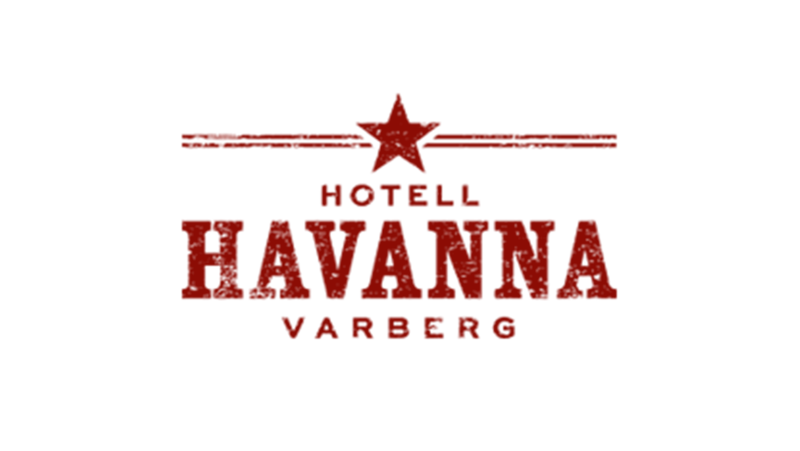 You’ll find Hotel Havanna a mere glimpse, skip and a hop away from the sea and the seafront promenade. Just a gentle stroll away from both the beaches and the centre of Varberg. Click here to enter the magical world of Hotell Havanna.